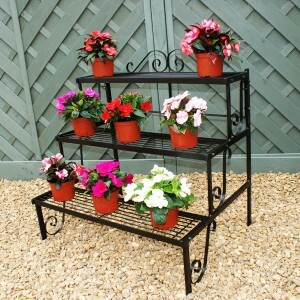 Whether you are looking to plant a small shrub or create an elaborate display of cascading flowers, we have a wide selection of planters in a variety of shapes and sizes, so you are sure to find something to suit. 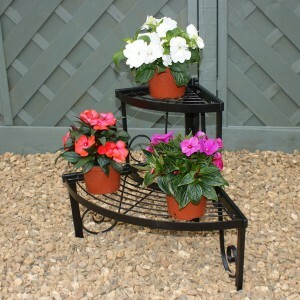 We have given careful thought to our ever expanding range of planters and have included a selection of raised planter which will specifically assist the disabled or more infirm gardener to enjoy the pleasures of container gardening without any back breaking bending. 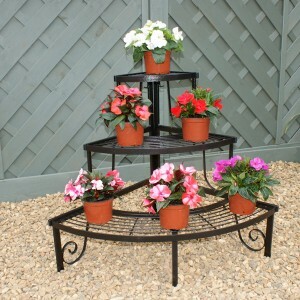 We also have more specialist planters such as Herb Wheels and Wishing Well Planters and all are available for free delivery to most parts of the UK. 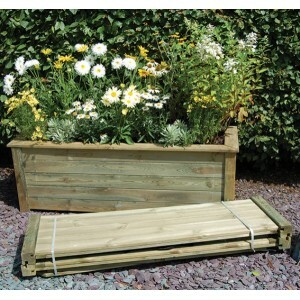 The 3 Tiered Raised Bed by Zest is an exciting product for gardeners, allowing you to display your f.. 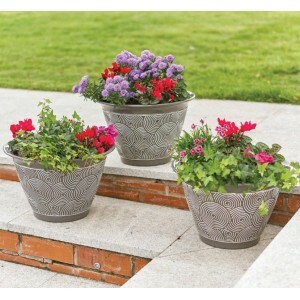 The Agen Planter from Forest is a top quality and stylish planter that can brightens up any patio or..
Bring a touch of style and elegance to your garden, patio or paved area. Finished in an attractiv.. 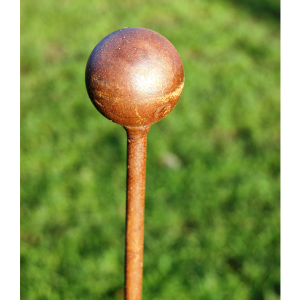 The Poppy Forge Ball Pin Support is a decorative plant pin, which will look lovely nestled amongst v.. 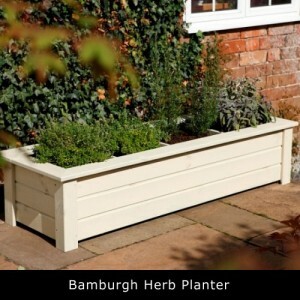 The smart Bamburgh Herb Planter is a low level planter that has been designed with four separate .. 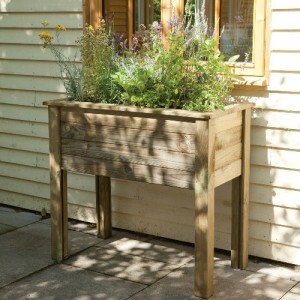 The Bamburgh Planter from Forest is an attractive low level planter, perfect for starting a kitchen .. 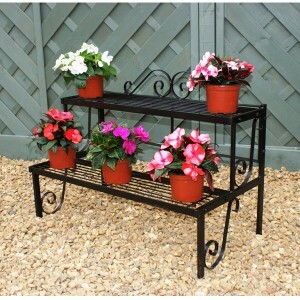 The Bamburgh Planter Table from Forest is a high level planter, ideal for herbs, vegetables or fl.. 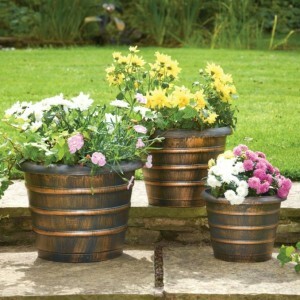 Manufactured by Greenhurst, the wood effect Beehive Planters add a hint of elegance to any patio or .. 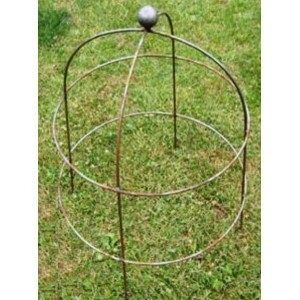 The Poppy Forge Bell Cloche is an ornate plant support, constructed in the shape of a bell. The cloc.. 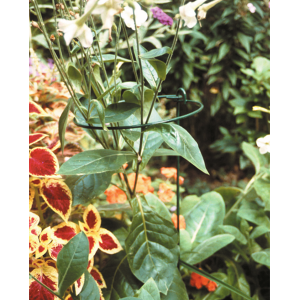 The Border Plant Support by Poppy Forge is designed to keep flowers and plants away from pathways an.. 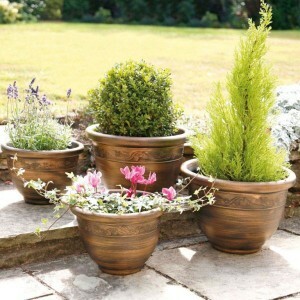 The Poppy Forge Bowl Plant Pin is a charmingly decorative plant pin, which will look lovely nestled ..
Made by Greenhurst, the ceramic effect glazed Brompton Planters are manufactured from polypropylene ..
Poppy Forge’s Bunch Supports are the ideal product to help prop up heavy blooms and prevent them fro.. 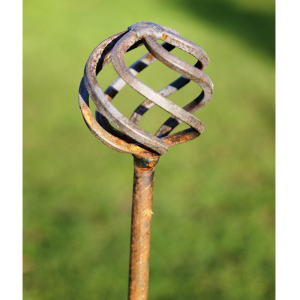 The Poppy Forge Cage Ball Pin Support is a charmingly decorative plant pin, which will look lovely n.. 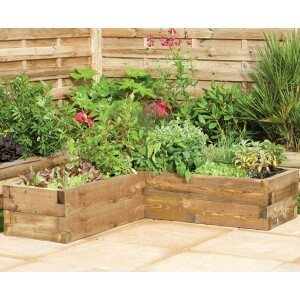 The Caledonian Corner Raised Bed From Forest has a planting depth of 30cm and a compost capacity .. 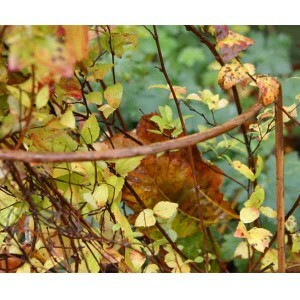 The Caledonian Planter from Forest is a simple planter that gives stunning results when planted w.. 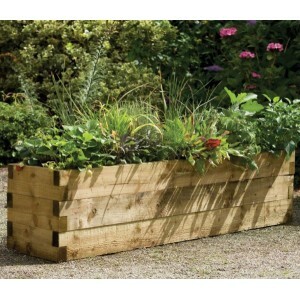 The Caledonian Square Raised Bed from Forest is perfect for smaller gardens and is suitable for grow.. 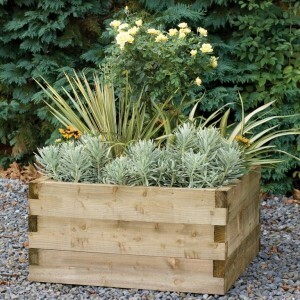 The Caledonian Tiered Raised Bed is a simple three tiered planter that gives stunning results whe.. 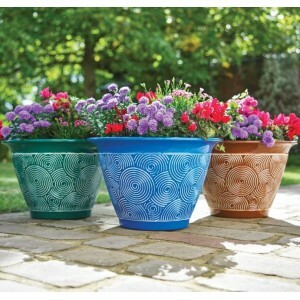 The Cambridge Planter from Zest is an eye-catching gardening product, enhanced by the attractive tre..